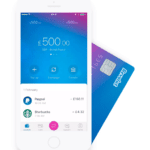 Revolut is a prominent member of the growing legion of digital only challenger banks. The app-based bank previously crowdfunded £1 million on Crowdcube as part of a larger funding round in 2016. 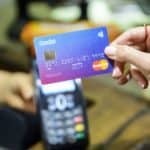 Revolut has raised about £15 million to get the platform up and running mainly from venture capital firms. Progress to date has been pretty impressive. Today, Revolut is preparing to revisit the crowdfunding route once again and management is gearing up for an offer on Seedrs. 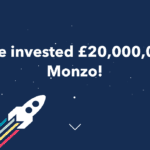 The listing on Seedrs (not yet available) is said to be for £4 million and is part of a larger Series B round. 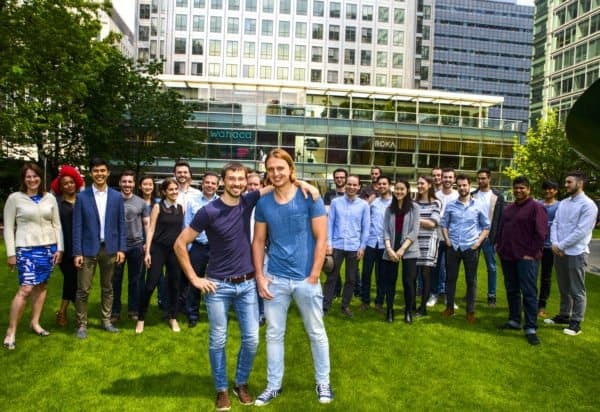 As one may expect, the fact that Revolut jumped from Crowdcube to Seedrs has caused a bit of friction between the two rival platforms with Seedrs pronouncing itself as the better option for later stage funding rounds and Crowdcube countering the claims. Regardless, smaller investors will have the option to purchase shares in Revolut once the offer is live on Seedrs. Today Storonsky is working hard to become the bank of the future. Easy to use, rich in features and totally global. The perfect bank for a digital/mobile generation that was born with an iPhone in their hands. 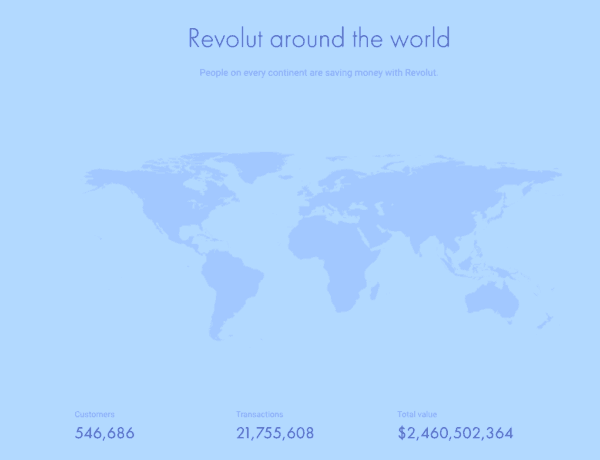 Revolut, founded in 2015, captured over 500,000 customers in just 18 months. I don’t believe I have ever heard of a traditional bank garnering such immediate interest. One of the features that caught the eye of so many users was the fact that you spend in a real exchange rate when you are traveling abroad. 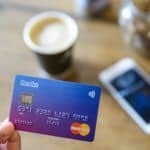 Revolut is now kicking off a Premium service where for a monthly £6.99 fee you may withdraw the equivalent of £400 per month anywhere minus any fees. While this offer has encountered mixed reviews, signing up gives you priority in the forthcoming offer on Seedrs. Revolut also intends on adding additional services to the Premium level (similar to Amazon Prime) and expects to include new features soon. 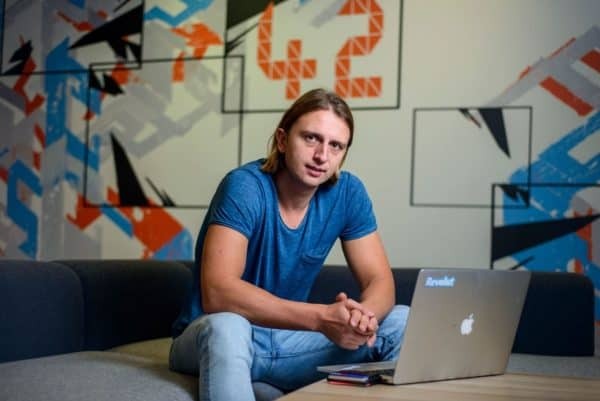 Crowdfund Insider recently touched base with Storonsky to learn more about Revolut and his perspective on the future of consumer banking. 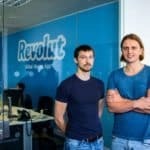 Crowdfund Insider: Reception has been pretty impressive for Revolut. Did you expect the response to be so strong in such a short period of time? Nikolay Storonsky: As with most Fintech startups, everyone (outwardly or not) has ambitions to become the next Facebook of finance. Did we expect to grow in such a short period of time? No – our expectations for our first year were a modest 40,000 customers. In fact, we have blown this estimate out of the park with 560,000 customers who have transacted over $2.4 billion in just 18 months. This reception has played a huge role in motivating us to keep innovating at a fast-pace and delivering products that bring real value to our customer’s lives. 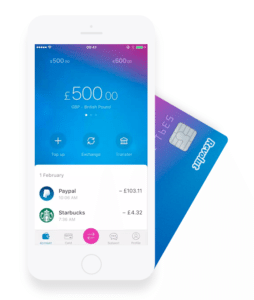 Crowdfund Insider: I know Revolut is available in the UK but what other countries may sign up for an account? All of Europe? 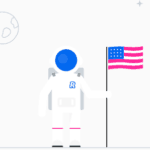 Asia, the USA? Aland Islands, Austria, Azores, Belgium, Bulgaria, Canary Islands, Croatia, Cyprus, Czech Republic, Denmark, Estonia, Finland, France, French Guiana, Germany, Gibraltar, Greece, Guadeloupe, Hungary, Iceland, Ireland, Italy, Latvia, Liechtenstein, Lithuania, Luxembourg, Malta, Martinique, Mayotte, Netherlands, Norway, Poland, Portugal, Réunion, Romania, Saint Helena, Slovakia, Slovenia, Spain, St. Martin, Sweden, United Kingdom. Crowdfund Insider: What is the typical user profile? Nikolay Storonsky: After we launched in July 2015, our typical customer used Revolut primarily to benefit from our fee-free interbank exchange rates whilst traveling. Now, our users are digitally-driven, global individuals who are looking for a product to help manage their entire financial lives. In the last year, we have focused on adding more features that make people’s lives easier on a daily basis. Our customers’ favorite features are now the ability to see a breakdown of their spending, split bills in a couple of taps or add budget controls to their Revolut card. 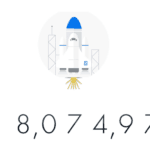 Our average customer has over 5 friends also using Revolut and it’s growing rapidly as they invite friends or send and request money from each other via the app. 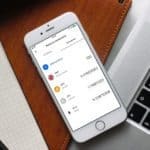 With the recent launch of [Revolut’s] current accounts, customers are beginning to see Revolut as a genuine alternative to their bank. 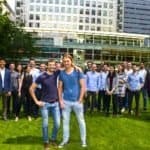 Crowdfund Insider: Revolut recently partnered with Lending Works on instant credit. What are other unique features forthcoming? Nikolay Storonsky: In the next few months, we will be partnering with a range of innovative Fintech’s to launch products that make managing your financial life easier. Next up – we will be introducing a wealth product so that our customers can seamlessly invest in different asset classes. 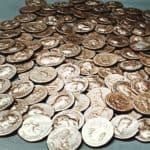 Crowdfund Insider: You are crowdfunding once again. Why? I believe this is part of a larger funding round? Are terms the same for small investors and VCs? Nikolay Storonsky: Last July, we raised £1 million in crowdfunding during our wider Series A funding round. Over 10,000 would-be investors pledged in excess of £17 million, leaving the round 1000% oversubscribed. We could only accept 457 individual investors. We decided to raise equity from the crowd again to give those who missed out and new members the opportunity to invest alongside Revolut’s larger venture capital investors. We have increased the crowdfunding limit to £4 million this year so that as many people as possible can share in our journey. Given that our growth has been driven entirely from word-of-mouth referrals, our customers have been just as instrumental in our success as our institutional investors. The details of the campaign are yet to be finalised, but we will ensure our individual investors also get a great deal. Crowdfund Insider: You decided to switch from Crowdcube to Seedrs. Why did you swap platforms for this next funding round? Nikolay Storonsky: We had a really successful campaign with Crowdcube last year and would be more than happy to work with them again in the future. We decided to raise with Seedrs this year because they are huge champions of the Revolut brand and were keen to collaborate with us. Crowdfund Insider: I am curious as to how traditional finance firms have reacted to your entry as a challenger bank. 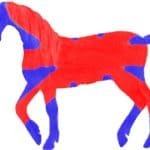 Can you share any insight into what they think of Revolut? Nikolay Storonsky: Whilst we will offer services that are typically associated with a bank, we want to build a product that actually goes beyond banking. We aim to provide the digitally-driven banking experience that you would expect from a challenger bank, and more. All of the digital-bank startups around at the moment are generally confined to single countries. Monzo. Starling, and Atom, for example, are only available in the UK. Revolut is going global – and we don’t think you need to be a bank to change the way people manage their money around the globe. Think WeChat of the West! We also have positive relationships with traditional firms. For instance, our client funds are located in ringed-fenced client accounts in Lloyds and Barclays bank. Unlike some of the other Fintech brands – we don’t really see it as a battle ground. We would be happy to forge partnerships with traditional firms or startups – our end-goal is to make people’s lives easier. 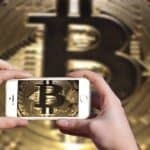 Crowdfund Insider: What is the future of banking? Are high street banks able to compete? 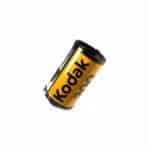 Are they too saddled with legacy costs and a culture averse to change? Nikolay Storonsky: Big banks aren’t just going to roll over and die, but they will certainly have to start updating their technology soon, and rapidly, if they want to retain a sizable portion of the market share. Given that my Natwest banking app has more or less the same clunky functionality as it did a year and a half ago when Revolut launched – it’s hard to see this happening. Ultimately, at Revolut we don’t think you need to be a bank to change the way people manage their finances around the globe. We’re trying to prove that, with a bit of smart-tech and innovation, you can build something better. This entry was posted in Featured Headlines, Fintech, Global, Offerings and tagged challenger bank, crowdcube, digital bank, lending works, nicolay storonsky, revolut, seedrs, uk, united kingdom. Bookmark the permalink.